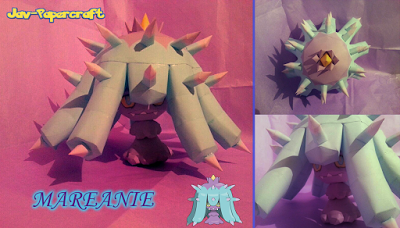 Mareanie is a dual-type poison/water Pokémon introduced in Generation VII. It evolves into Toxapex. Is there a place more creepy than a cemetery? 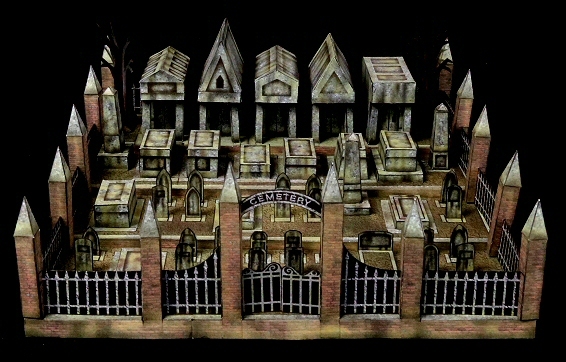 Check out the latest model from Ravensblight. 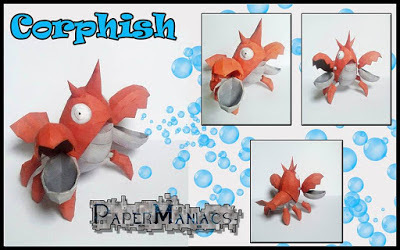 Corphish is a water-type Pokémon introduced in Generation III. It evolves into Crawdaunt. 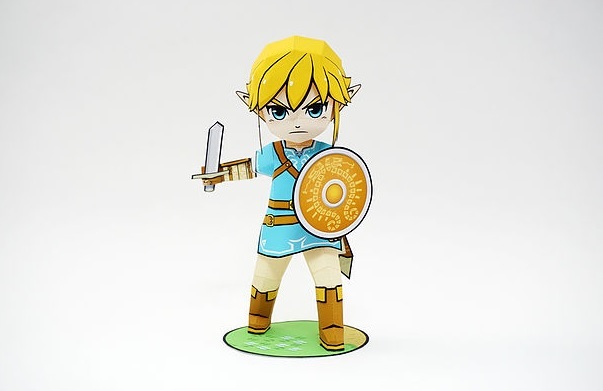 This Link papercraft is from the newly released game Zelda: Breath of the Wild for the Wii U and Nintendo Switch platforms. 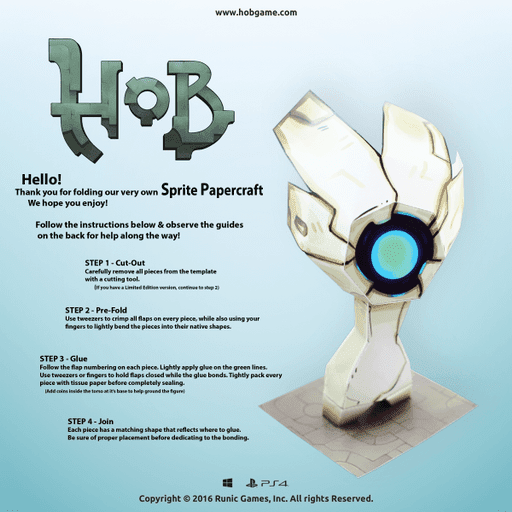 Here's a Sprite papercraft created by Gabe Jackson for Runic's Hob game.